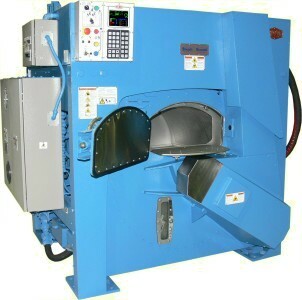 Loomis Bros. Equipment Co. offers the most complete line of on-premise laundry (OPL) washers from the most reliable and respected manufacturer in the industry. 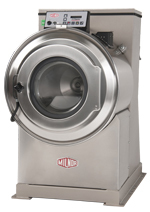 We are an exclusive dealer for Milnor OPL washers. 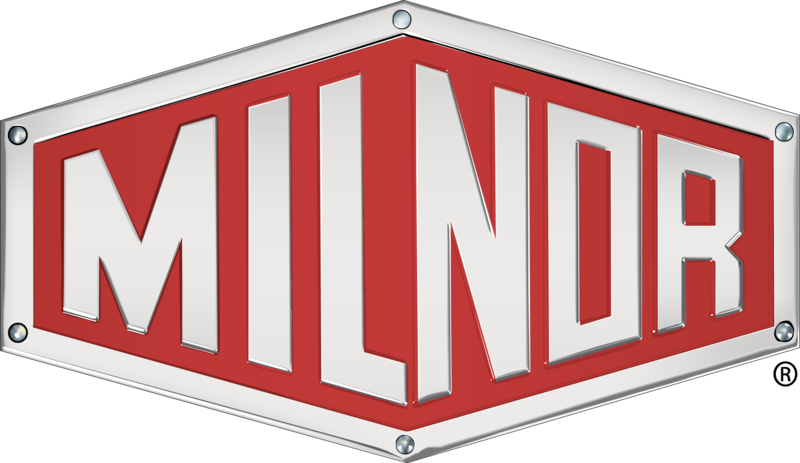 Milnor is world-renowned for their engineering excellence. 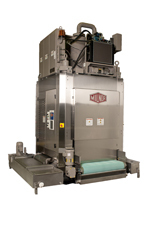 They build high quality equipment that will last for years. 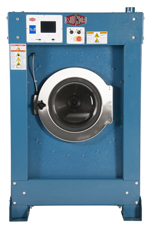 We service all of the OPL washers we carry plus many other brands. Our parts department and Resident Field Service Technicians are located strategically throughout our territory which allows us to respond quickly to your needs. 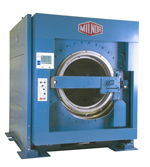 This ensures quality service so your commercial laundry equipment is always running smoothly. 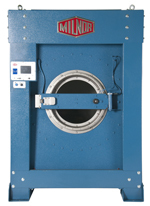 Nine capacity choices ranging from 25 to 160 lbs.